The MCW property is adjacent to Hecla Mining gold property which has an inferred resource of 131,300 ounces of gold. 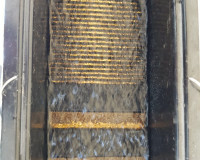 The Monte Cristo District is experiencing a number of interesting gold and silver discoveries including by Columbus Gold and Golden Predator Mining. 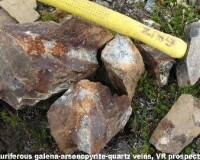 Yukon Gold Mine For Sale - Price Reduced!! This mining operation has a contiguous block of 350 mining claims covering 6,000 acres near the Indian River in Yukon Territory. The deal includes three Water License/Land Use Permits. 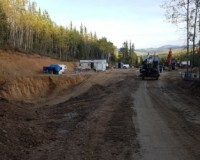 There are hard assets worth approximately $8 Million USD including heavy earth-moving equipment, a camp and shops plus large inventory of parts and supplies, a 3-acre property with 2 mobile homes and an experienced crew. Patented Mine with Proven Gold Reserves of 673,871 ounces also containing silver and copper. 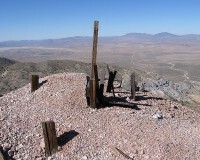 The mine includes 3 contiguous lode claims totaling 131 acres and is located in California, USA. This previously producing project contains underground workings of over 12,000 feet. Recent Work Conducted. Project initially surveyed between 1969 and 1980. 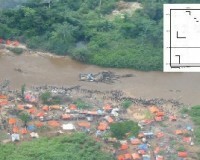 Located in Democratic Republic of Congo. Joint Venture Partnership sought. 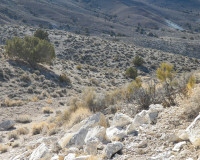 Scribner creek has easy access, proven gold, and is well suited for mining. There are 6 claims for sale. There is gravel on the sides of this valley already exposed only a foot of overburden needs to be removed to expose thawed gravel along the sides of the valley. 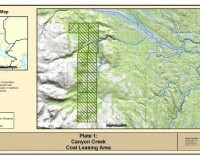 The Silver Cup Resources Property is comprised of 10 contiguous tenures – (claims) covering over 4000 acres of Crown Land, (77 Cells) in the Lardeau District of the Revelstoke Mining Division, British Columbia. 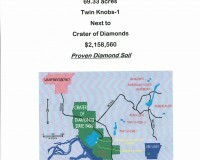 For sale 69.33 acres of virgin, proven-diamond bearing soil located next to Crater of Diamonds Arkansas State Park. 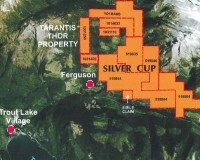 The Victory Ridge Gold property consists of 1,162 acres (470.25 hectares), including a State of Alaska Upland Mining Lease (962 acres) and 5 adjoining State of Alaska mining claims (200 acres), all with clear title, in good standing and controlled by Spectrum Resources Inc. The Upland Mining Lease is a renewable mineral lease which extends through the year 2017. There are no political, financial or environmental encumbrances. Located in Yukon, Canada. 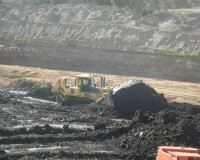 This Gold mine has nine settling ponds with the capability of 200,000 yds of silt. So you can do 100,000 yds plus per year. Includes 43 claims and all equipment. Serious inquires only.